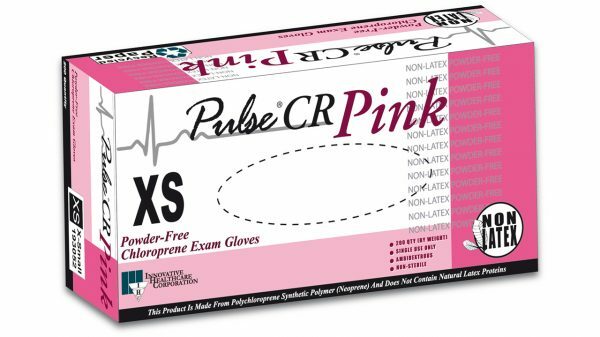 Characteristics: Made from non-latex, polychloroprene synthetic polymer, these new Pulse® CR exam gloves offer all of the benefits of natural rubber latex, with none of the allergen problems associated with latex. These exam gloves are the most comfortable gloves you’ll ever wear! 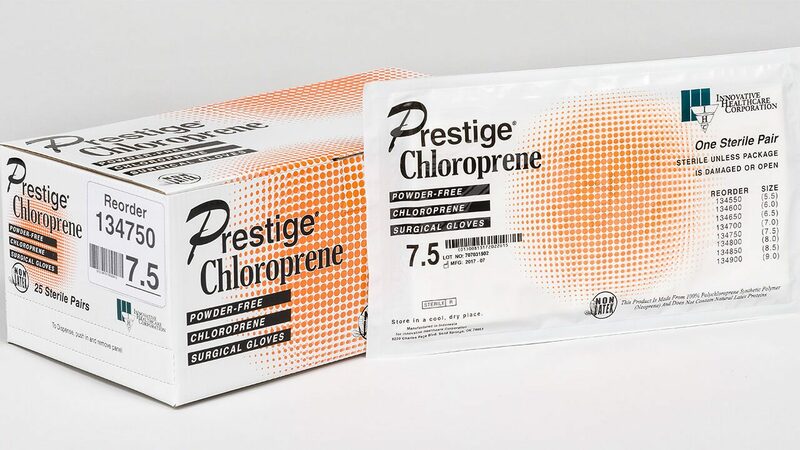 They’re incredibly soft, unbelievably elastic, and yet they’re still amazingly strong. Textured finish provides excellent wet or dry gripping ability. Pink color.